Although I try and keep a healthy, balanced diet, I definitely crave a little sweet treat every once in awhile. I also like to give my children a little special sweet treat in their lunches, after supper or during a family movie every once in awhile but I always want to make sure they are non-GMO and made without any artificial ingredients! Their little bodies and minds do not need that icky stuff (nor does anyone!). Recently, our WHOLE family has been lovin' on the Bakeology Cookie Bites. 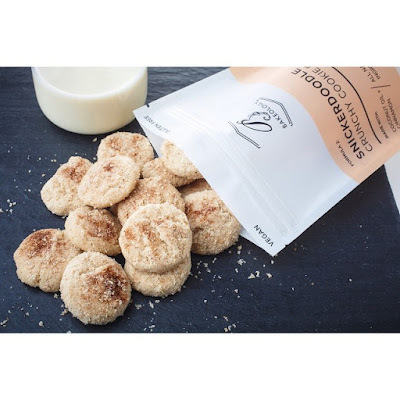 They are bite-sized vegan, gluten-free and Non-GMO project certified cookies, ideal for allergy-free lunch boxes or a healthier snack to beat the after school slump! Made with organic coconut oil and organic flax seeds, Bakeology satisfies sweet tooth cravings through natural, pure ingredients. I absolutely love looking at the ingredients on these cookies because many of the ingredients are organic and ALL of them are ingredients I know! Plus, no artificial colors, preservatives or high fructose corn syrup! They are available in three delicious flavors, including: Chocolate Chip, Snickerdoodle and Vanilla Chai Shortbread. 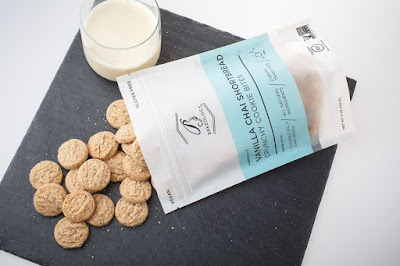 My personal favorite are the Chocolate Chip, the kids love Vanilla Chai and my husband LOVES the Snickerdoodle! These are so melt-in-your-mouth goodness - I will warn you, it really is hard to stop at just a few! I highly recommend these for all members of the family and for all sweet tooths! They really are as good as they look! 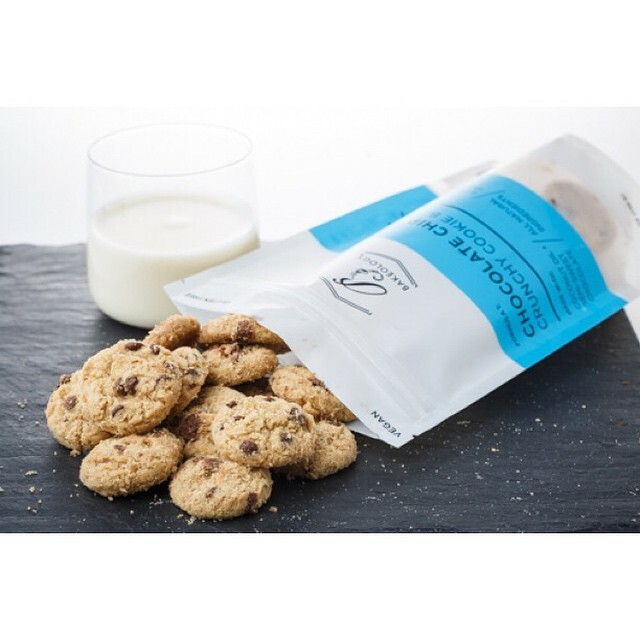 You can purchase Bakeology Cookies throughout Southern California at independent gourmet grocers, or for $6.99 at Whole Foods, Bristol Farms and Erewhon Natural Foods Market. Online orders can be placed on bakeology.myshopify.com. 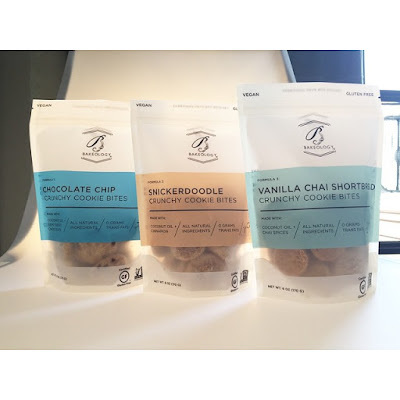 Bakeology is generously offering (1) 3 bags Bakeology Cookie Bites (1 of each flavor) AND 3 8oz. Pacific almond milks to a lucky winner!